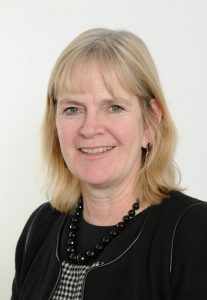 British Marine has a new chief executive who takes up her position on Monday, July 16. Lesley Robinson is the newly appointed chief executive officer and joins BMF as a high calibre, proven, chief executive with both UK and international experience in numerous public, non-marine as well as leisure marine sectors. She is a qualified accountant, with financial, commercial and general management roles to her credit. 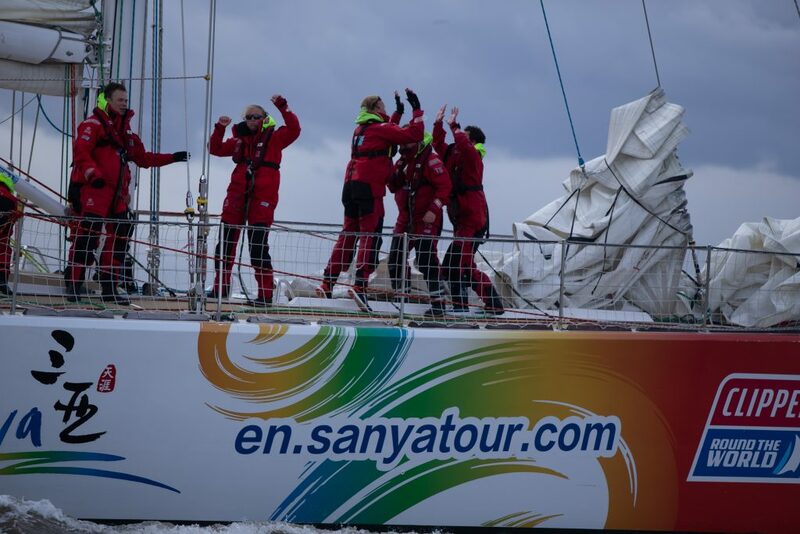 An expert in performance cruise-racing catamarans, Gunboat will showcase its brand and share ideas and knowledge with delegates from the Yacht Racing Forum in Lorient, France, on October 22-23. 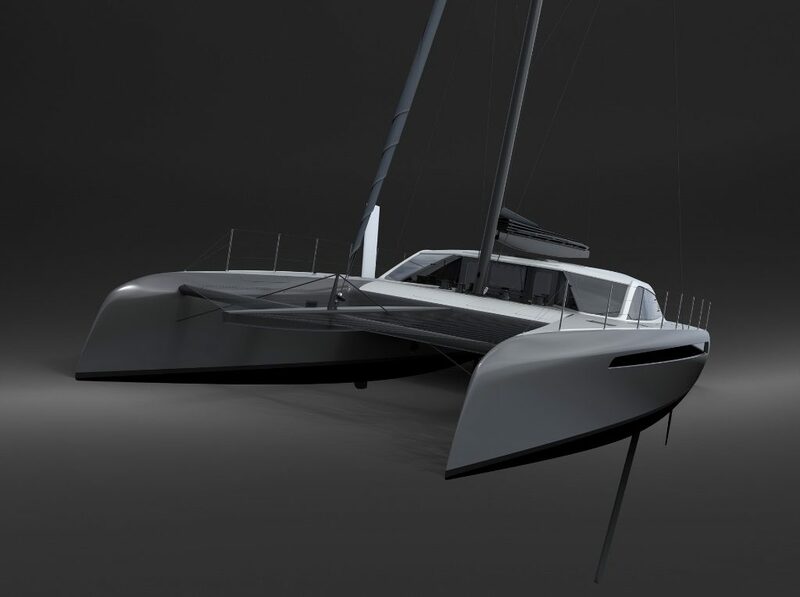 It results from a new three year partnership with Gunboat, a dynamic and innovative company focusing on high-tech yet comfortable cruise-racing catamarans. Earlier this week, the Forum agreed a partnership with the YJA. Founded in 2002 and owned by Grand Large Yachting, Gunboat has established itself as the gold standard for cruising catamarans. The brand offers Grand Prix monohull performance with the space, comfort, and volume of a cat, and the seaworthiness to handle the toughest blue water passages. Gunboat leads this specific market, thanks amongst others to the new Gunboat 68 which combines luxury, performance and refinement. Benoît Lebizay, partner at Grand Large Yachting Group, explains: “What we do, at Gunboat, is very close to what happens within top-end sailing teams: we share the same state of the art design teams, a great attention to details during the construction process, and a quest for perfection. On top of this, we also attach great importance to the quality of the interior design, and believe that performance can rhyme with comfort and reliability. 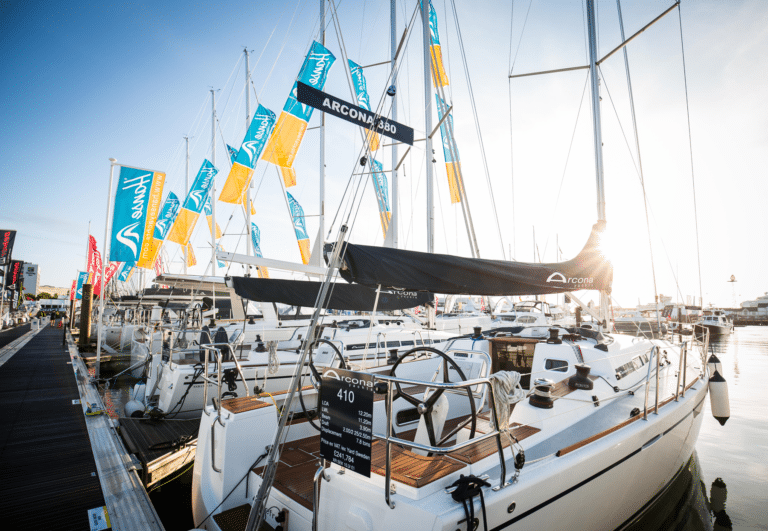 Gunboat will showcase their latest productions during the next Yacht Racing Forum, and actively participate in the Design and Technology Symposium, discussing the trickle down effects from the America’s Cup and other top level sailing events on production boats. 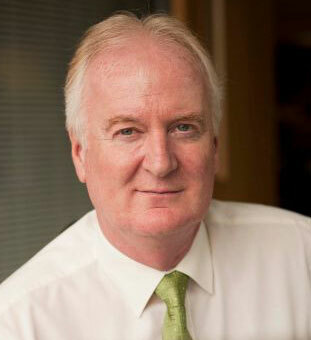 The Royal Yachting Association has announced the appointment of Howard Pridding in the role of interim Director of External Affairs. No stranger to recreational boating, Howard previously worked in a variety of roles at British Marine for over 27 years and served as Chief Executive for more than five of those. Having taken the decision to seek new opportunities, Howard is joining the RYA later this month [July 2018] and will head up the Cruising, Legal and Government Affairs division. Throughout his long career, Howard has built his knowledge and deep understanding of the boating industry and has played a leading role in representing the industry to politicians, government officials and the media. As such, he has a wide network of contacts within parliament, government departments and strategic partner organisations that will stand him in excellent stead to build on the RYA’s lobbying successes as the Brexit negotiations continue. In his new role, Howard will work closely with the Chief Executive and senior management team to ensure that recreational boating interests are represented effectively and that Government, in all its forms, takes full account of the sector’s activities when balancing competing interests. The role has been appointed for an interim period of six months to enable a review of the existing structure and accountabilities of the Cruising, Legal and Government Affairs team. Cliff Webb and Bernard Schopfer have announced a partnership between their respective organisations, the Yachting Journalists’ Association and the Yacht Racing Forum. The Yachting Journalists’ Association, of which Cliff Webb is chairman, will become an official media partner of the Yacht Racing Forum. “We are very pleased to welcome the Yachting Journalists’ Association amongst our partners”, said Bernard Schopfer, the organiser of the Forum. “The sport’s key actors from all over the world, the industry members, event organizers, teams or sponsors, need media to develop their activities, whilst the media need them to generate quality content. 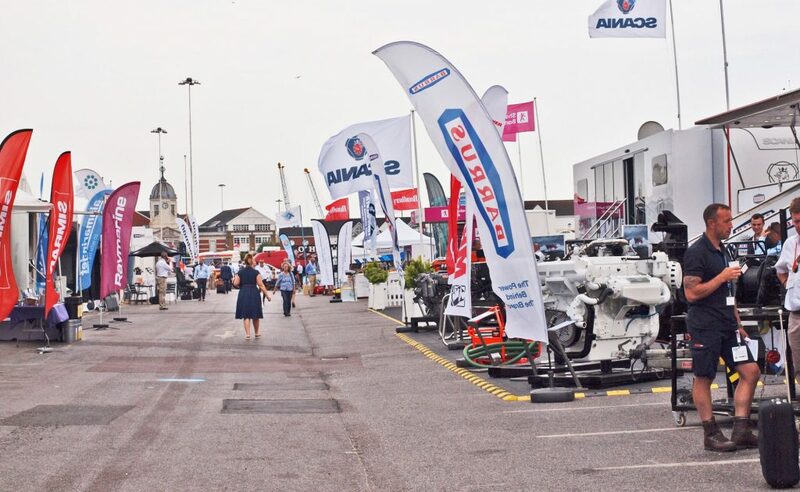 The Yacht Racing Forum is the ideal location for everyone to meet in a relaxed environment and develop strong and personal relationships”. Cliff Webb, the newly elected chairman of the Yachting Journalists’ Association sees the partnership as an important opportunity for members, who come from all over the world. The Yachting Journalists’ Association was founded in 1955, along with the creation of their Yachtsman of the Year award, the oldest such trophy in the world, originally donated by Sir Max Aitken, then proprietor of England’s Daily Express newspaper. 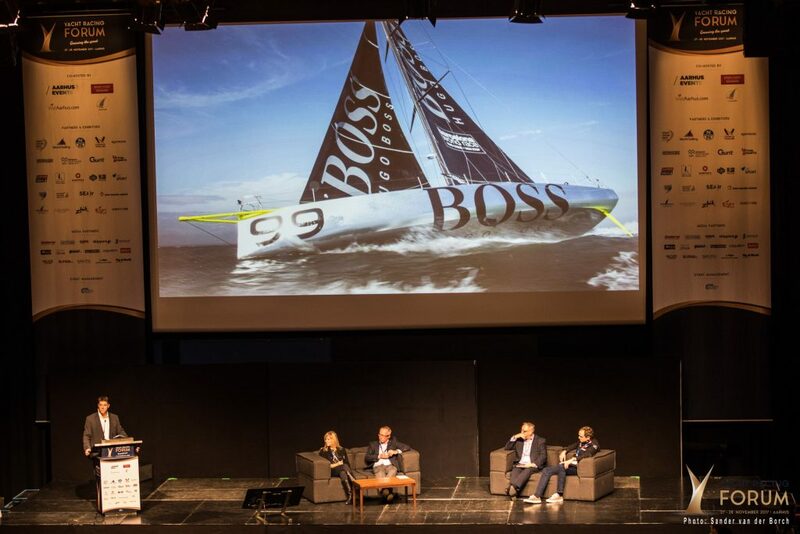 This year’s Yacht Racing Forum will take place in the French port of Lorient on October 22 – 23, with an impressive line-up of speakers representing a wide variety of interests and disciplines within the sport. 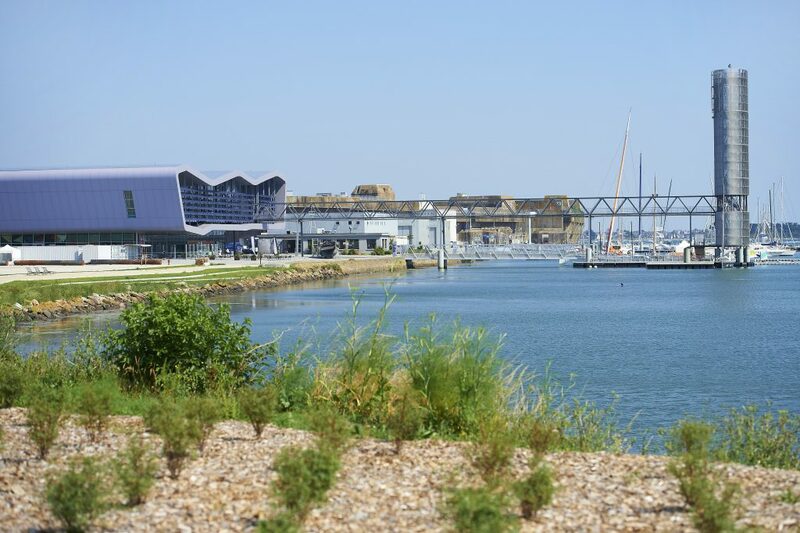 On October 24, delegates will have the opportunity to visit the local industries and business active in yacht racing; a unique chance to learn more about the French know-how! 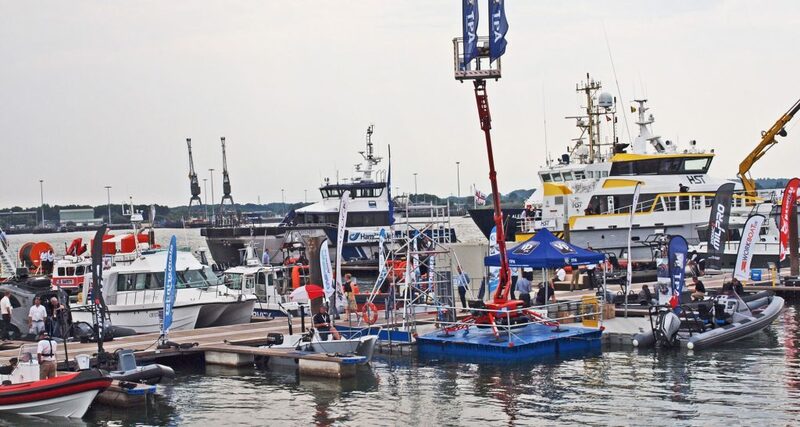 Seawork International, the marine industry’s dedicated showcase for the commercial marine and workboat markets., closed its doors this evening on a high note with confirmation of one of the marine industry’s largest single investments of the year. The exhibition provided a unique combination of undercover exhibition space, open air demonstrations and floating displays, all occurring in the waterfront atmosphere of Southampton’s Mayflower Park. The investment was confirmed by exhibitor, Southampton=based CJR Propulsion by announcing the installation of £4million of new manufacturing equipment at its Southampton facility. Representing one of the marine industry’s largest single investments of 2018, the newly commissioned apparatus, and related software, will integrate seamlessly with CJR’s existing computational fluid dynamics department and according to the firm will create an end-to-end, data-driven design and manufacturing process, boasting high levels of automation. To house the new equipment, CJR Propulsion has acquired an adjacent facility to its Southampton works, increasing its manufacturing space by more than 50 percent. The company is also providing existing staff with the opportunity to retrain to ensure the increased levels of automation doesn’t result in job losses. The exhibition itself was opened by UK Maritime Minister, Nusrat Ghani. and covered 18,000m² of undercover space spread over two purpose-built exhibition halls, purpose built pontoons for more than 70 vessels and floating exhibits, providing demonstrations out on the water, quayside area for trailers, large exhibits and outdoor demonstrations and conference and meeting facilities. But if Dee, a former YJA Yachtsman of the Year, could level the score or get ahead on the In-Port Series leaderboard, then her team would lift themselves into a sixth place finish overall by winning the tie-break. A lot of things would need to go right for Dee, and incredibly, it all came to pass. “We had a good race, we even took a penalty today. But we had very good boat speed, made some good calls, and thankfully there were a couple of boats between us and Scallywag,” an overjoyed Dee said. The crew gained acclaim for their successes in the Whitbread Round The World Race in 1989-90, where they defied expectations and shattered glass ceilings; setting the best result for a British boat since 1977, which has remained unbeaten to this day. Their incredible story is currently being turned into a new documentary, produced by New Black Films. In honour of their reunion, the renowned sailors were treated to a private screening preview of the film currently in production, among family and friends at BAFTA in London. 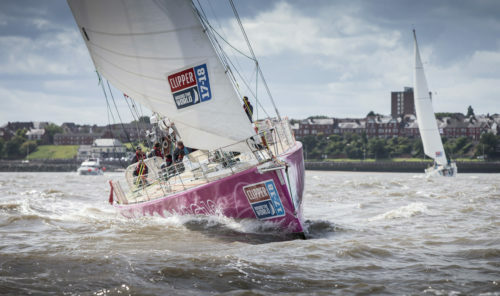 A story about guts, courage and determination, the documentary is set to chronicle the team’s 167-day, 32,018-mile journey around the globe, where they overcame icebergs, a tornado and five days without food. Their achievement shattered stereotypes, broke records and paved the way for women in sport and beyond. 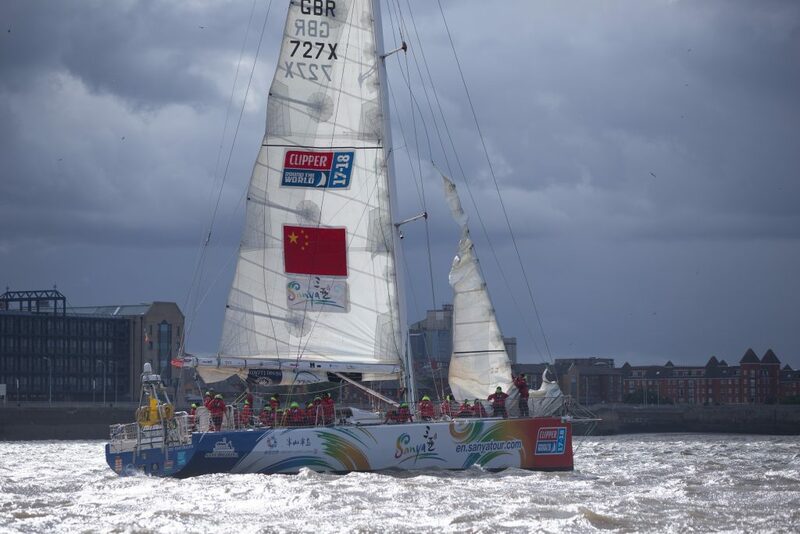 Tracy, Maiden’s Skipper, said: “Today, for the first time since the end of the Whitbread, the Maiden crew are reunited. We spent nine months together during the race and shared a truly unique experience and bond. It has been wonderful to get back together and share our stories and enjoy watching a preview of the forthcoming documentary. “Over the past 30 years, the opportunities available to women have been evolving for the better. However, there is still so much to be done. Thanks to the generous support of HRH Princess Haya’s global initiative: ‘Anything is Possible’ , which supports and inspires the best in people, Maiden will set sail again this September, promoting and campaigning for educational equality across the globe. 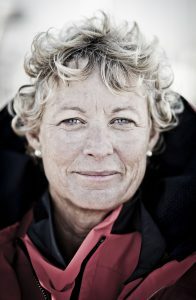 Tracy made history in 1989/90 as Skipper of the first all female team to compete in the Whitbread Round The World Race. Her accomplishment was recognised by the Queen when she was awarded the MBE. She also became the first woman to be awarded the YJA’s Yachtsman of the Year Trophy. The foundation’s mission is to empower and educate girls. The charities it supports develop community led sustainable programmes which provide opportunities for girls to meet their potential. Through funding, it aims to make a significant difference to girls around the world, advocate for equal human rights, and enable girls to access the basic human right to an education. ‘Anything is Possible’, a global initiative which will support and inspire the best in people. The initiative set up by HRH Princess Haya Bint Al Hussein honours the legacy of her father, HM King Hussein I, who believed that with faith, honour and courage ‘Anything is Possible’. While less than a year old, AIP has already inspired people to realise life-long goals and tackle what they previously believed impossible. 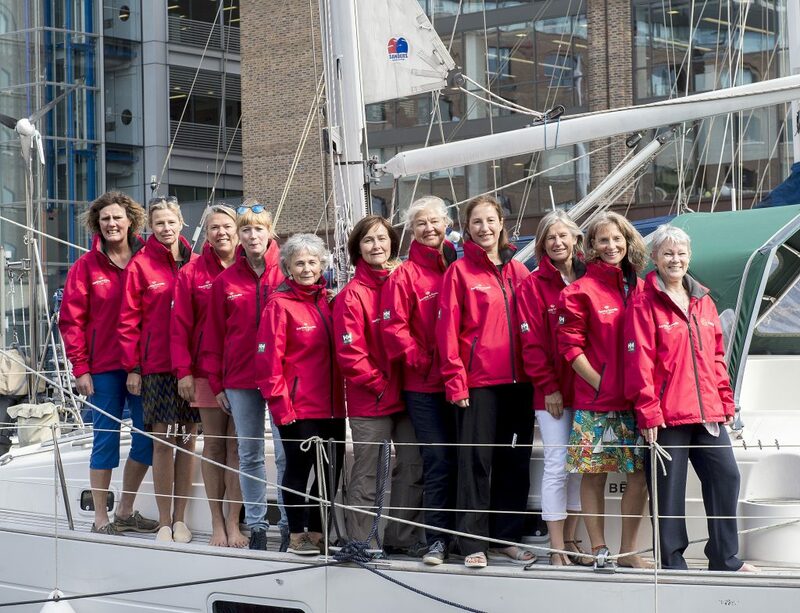 AIP supported a successful summit attempt of Mount Everest and is now championing a three-year global voyage by Maiden, a boat famed for carrying the first all female team to sail around the world and into the record books.